SACRAMENTO — The California Housing Finance Agency has received further accolades from the Government Finance Officers Association (GFOA) of the United States and Canada. 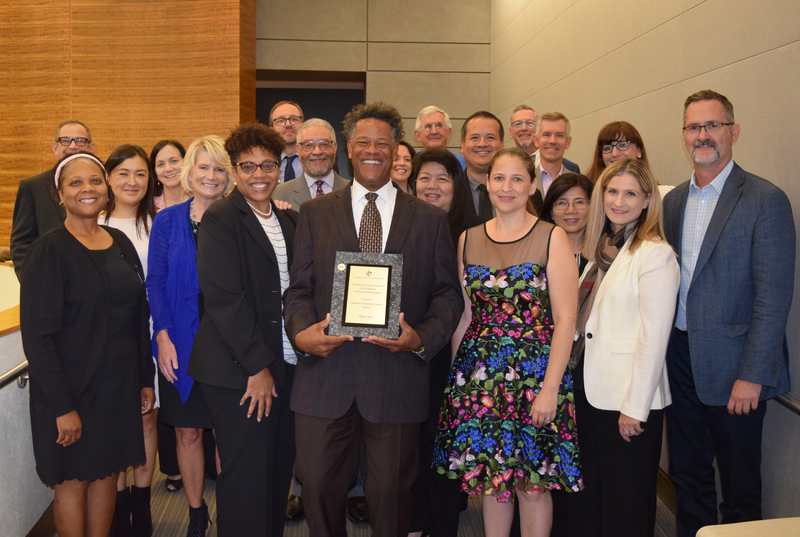 The GFOA bestowed the Award for Outstanding Achievement in Popular Annual Financial Reporting on CalHFA in recognition of its first-ever submission for a Popular Annual Financial Report (PAFR). The PAFR is a condensed version of the Comprehensive Annual Financial Report (CAFR), which GFOA recognized for excellence earlier in the year. The Popular Annual Financial Report, at 16 pages, gives a general overview of CalHFA�s financial situation, in addition to charts and eye-catching visuals that, while still rigorous, make it easier for the general public to understand the agency�s fiscal situation. "Once again, I�m happy that the GFOA has recognized our commitment to financial reporting on every level," said Don Cavier, Chief Deputy Director of CalHFA. "While granular financial data is necessary for our business partners and auditors, it�s equally important for members of the public to understand how their government operates." The President of the Government Finance Officers Association addressed the CalHFA Board of Directors via video, congratulating the staff on their achievement. CalHFA is currently preparing its CAFR and PAFR submissions for Fiscal Year 17-18, due by December 31. You can read the Fiscal Year 16-17 Popular Annual Financial Report and other CalHFA documents on its website. The California Housing Finance Agency was created in 1975 with the goal of helping more Californians find a place to call home. CalHFA is a self-supported state agency that doesn't rely on taxpayer dollars. For more information on CalHFA programs, and how we are creating progressive financing solutions for affordable housing in California, visit www.calhfa.ca.gov or call toll free at 877.9.CalHFA (877.922.5432).